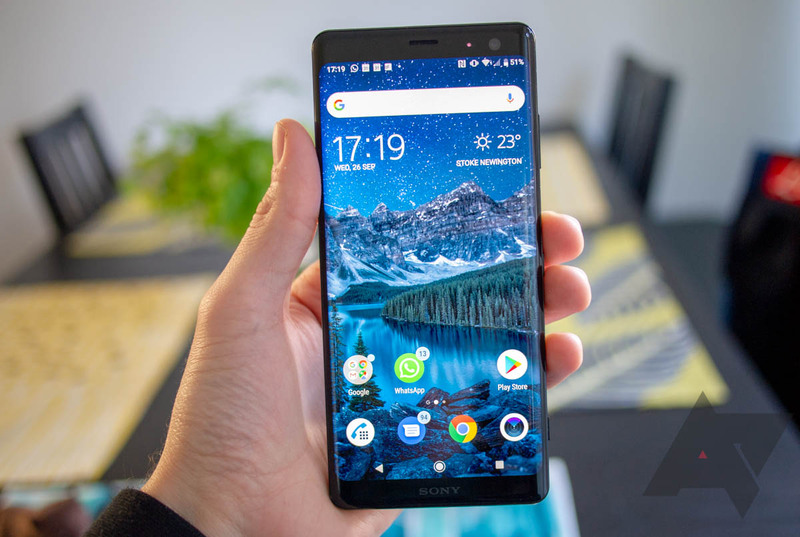 Sony began rolling out its long-awaited Android 9 Pie update for the Xperia XA2, XA2 Plus, and XA2 Ultra a couple of days ago, but only devices in Russia received it. That's probably because Sony discovered the update was bricking many devices, rendering them completely unusable. We've seen some great sales on Sony phones lately, but if you missed out on those, here's another opportunity. 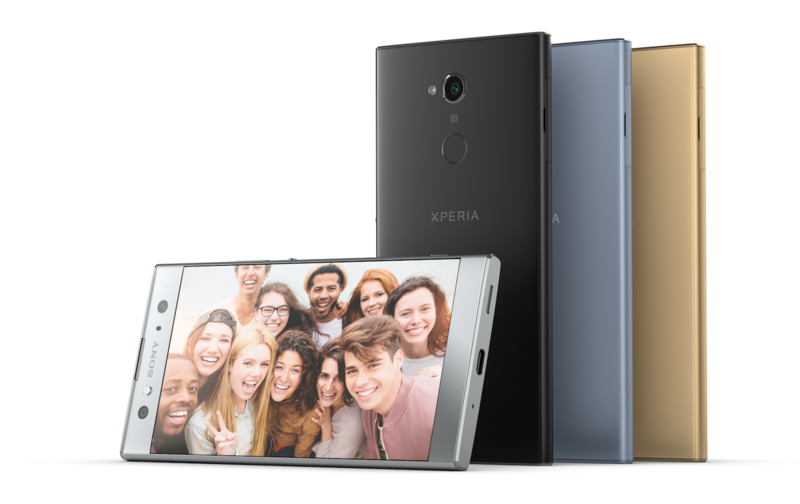 Four of Sony's 2018 phones are currently discounted, including the XA2 ($100 off), XA2 Ultra ($150 off), XZ2 ($200 off), and XZ3 ($100 off). 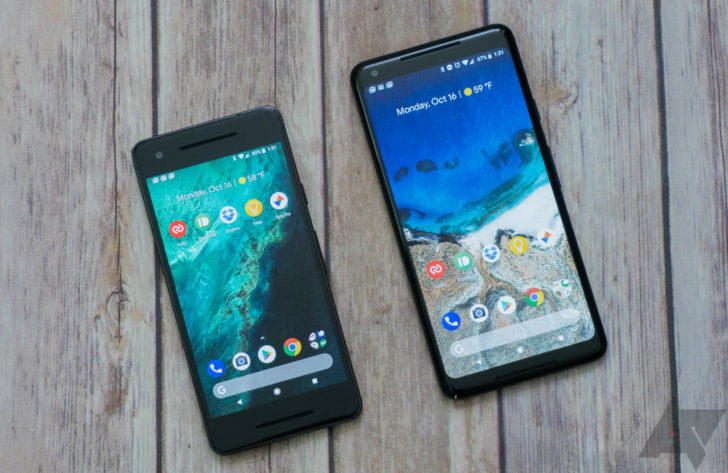 Google has rolled out Android Pie to Pixel devices, and Essential managed to get an update out on the same day. A few OEMs like Moto and HTC have offered some insight on what they're updating. Today, you can add Sony to the list. 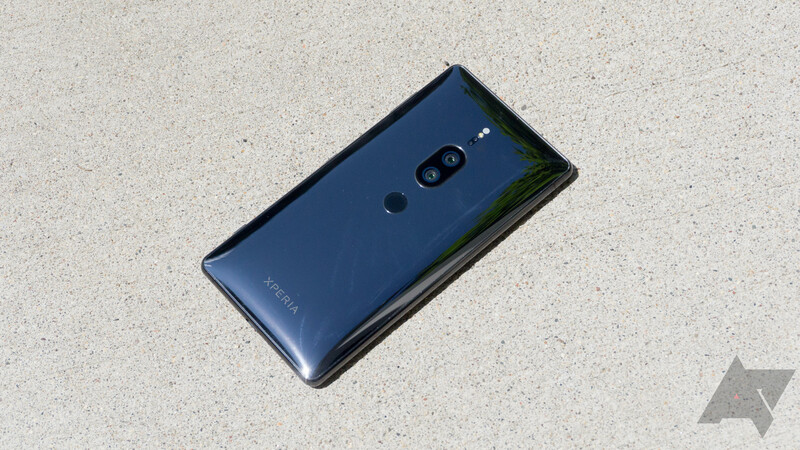 It says updates are coming to devices in XZ2, XZ1, and XA2 families. Some of them might be here sooner than you expect. Sony announced the Xperia XA2 and XA2 Ultra a few months ago, but both are already seeing discounts. B&H is currently offering the XA2 for $299.99, $30 off its regular price and $50 off its MSRP, as well as the XA2 Ultra for $379.99, $50 off regular price and $70 off MSRP. LineageOS 15.1, based on Android 8.1 Oreo, is slowly rolling out to more devices. Last month, Oreo builds for the OnePlus One, Galaxy S5 Plus, and other devices became available. Since then, more phones have been added to the LineageOS 15.1 build roster, including Motorola's 2017 flagship and the Sony Xperia XA2. TWRP is the tool of choice for everything from flashing custom ROMs to backing up your phone. 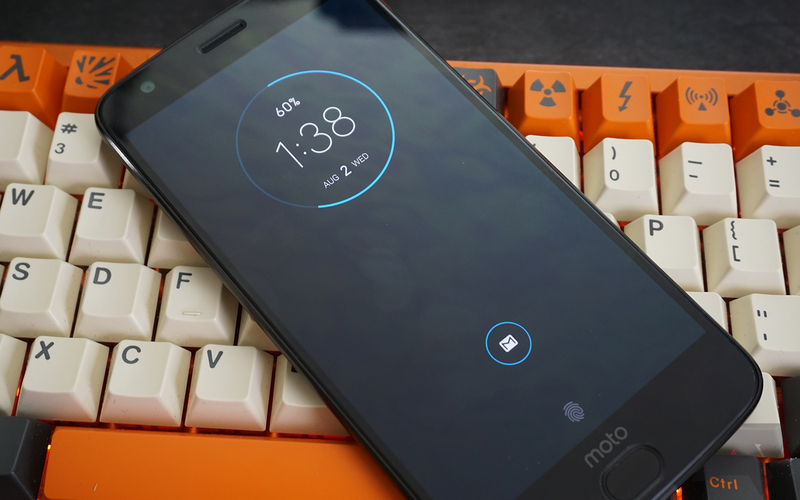 Last time we covered the project, it added support for the Moto X4. Since then, a few more devices have been added, including the Sony Xperia XA2 and Verizon Wear24 smartwatch. 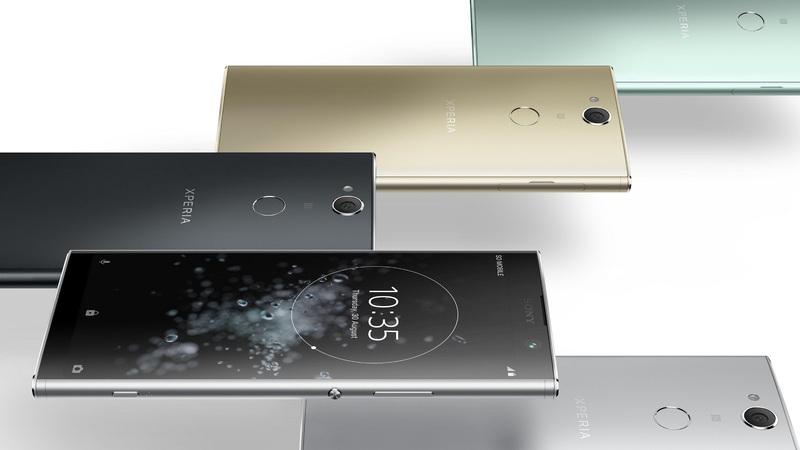 Sony's Xperia XA2, announced at CES this year, is already marked down on Amazon and Newegg. 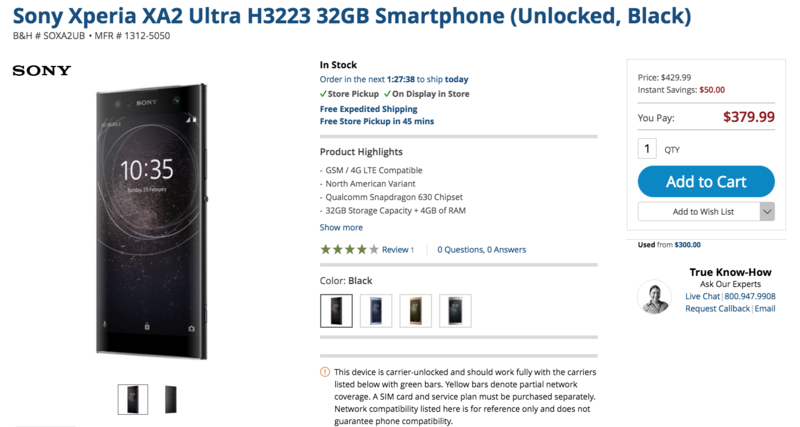 The midrange device is currently going for $317.99 for the silver version on Newegg, a total savings of $32, while the black variant is available for $318.99 on both retailers ($31 off MSRP). When it comes to security, Android devices are a mixed bag - to say the least. Few manufacturers make promises about long-term support, and timely security updates are rare. This is understandably a concern for large businesses, which often don't want to worry about security flaws or constantly deploy new devices. For many enterprise customers, the question of which Android phones should be used is difficult to answer. Google's solution to this problem is the 'Android Enterprise Recommended' program, which defines which Android devices are ideal for business use. All phones in the program must be running Android 7.0 or higher, support zero-touch enrollment (only applies to Oreo devices), be sold carrier-unlocked, and comply with other requirements.